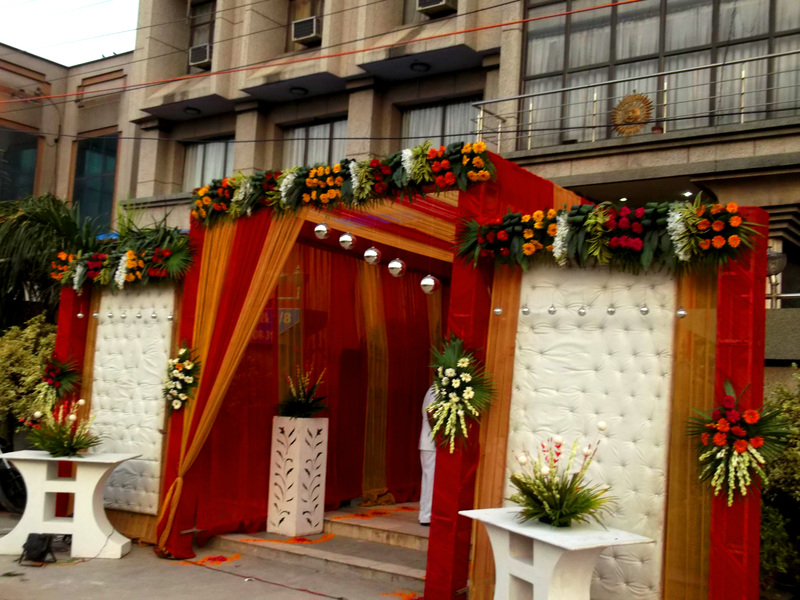 Noida has become a major commercial hub housing many families. 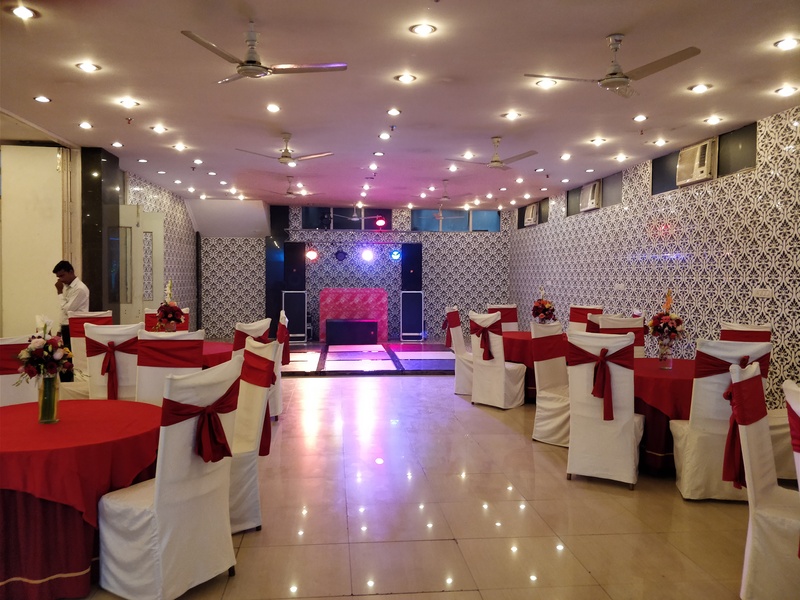 We have tailored our facilities to cater for all your special occasions and family gatherings including weddings, birthday parties and cocktail dinners. 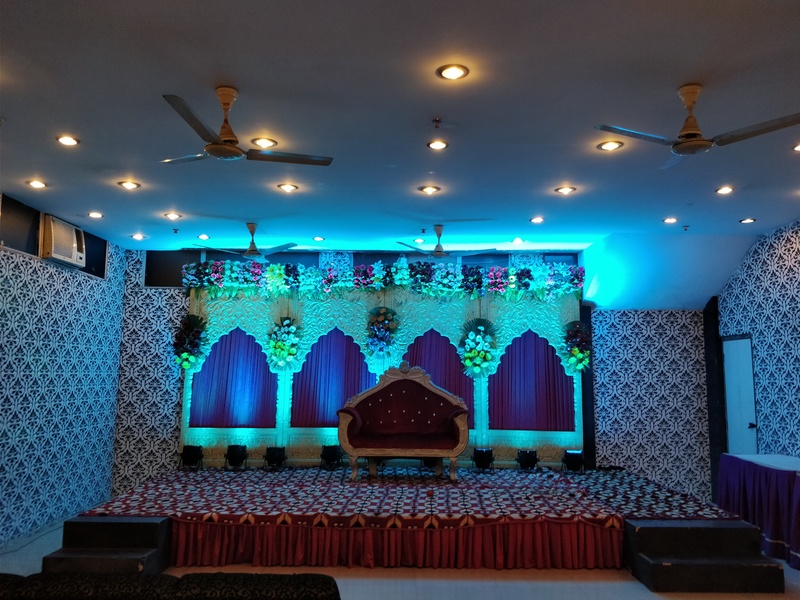 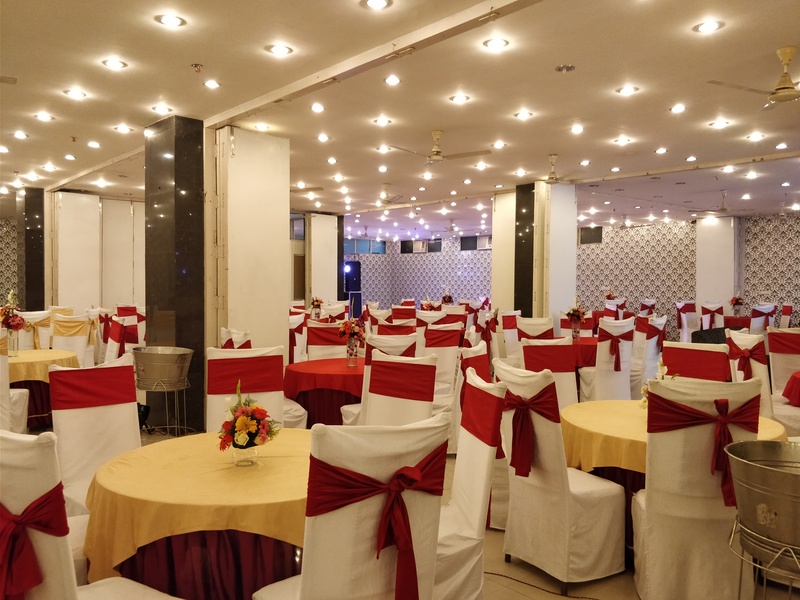 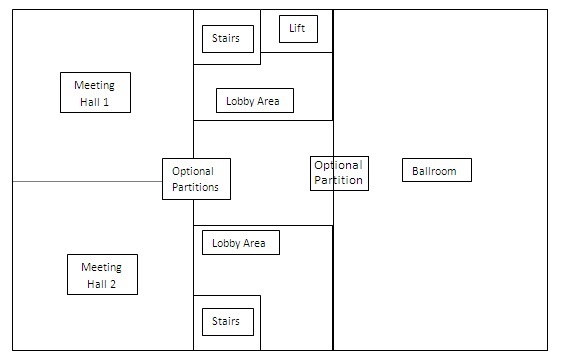 Our hall is unique as it can be fully open plan with a covered area of 6500 sq ft, or partitioned into a combination of two or four separate function areas as per your requirement. 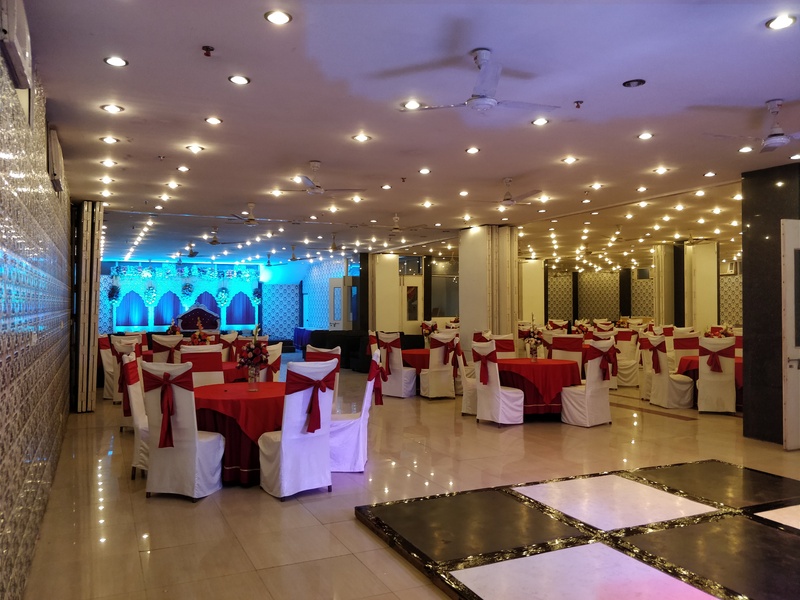 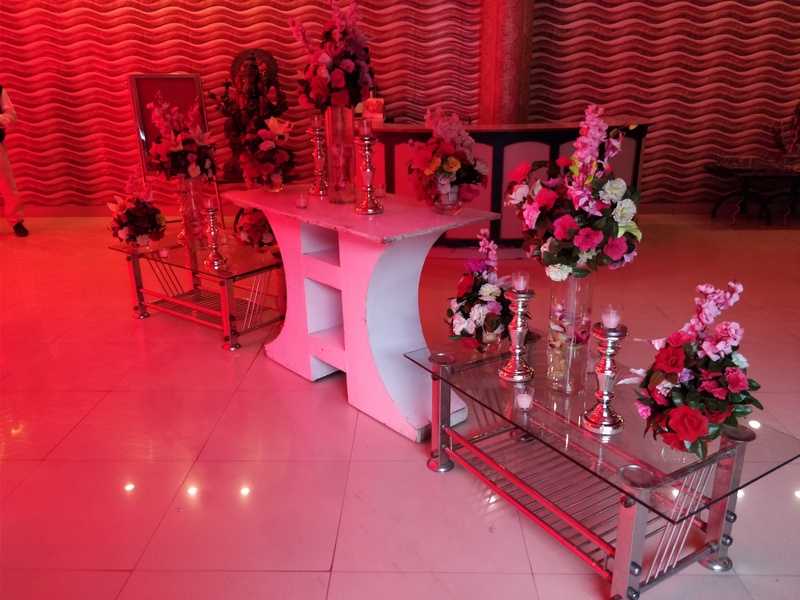 Each event has a carefully tailored package as per your own specifications and a dedicated team member during planning and on the day itself to ensure you get the maximum out of hosting your special day with us.